hd00:14a large group of elephants migrating. hd00:08White rhinos with mt Kenya in the background. 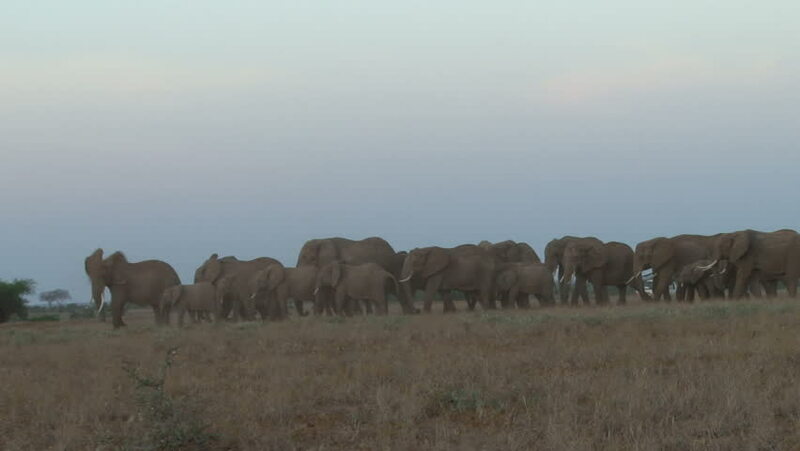 hd00:17A large herd of African elephants migrate across Amboceli National Park in Tanzania.